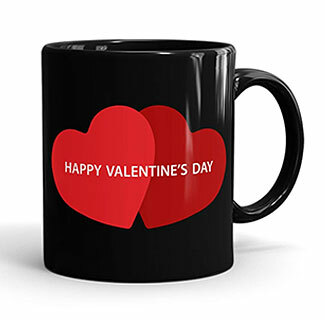 This is a great gift for your loved one. Pour some coffee in it and ruminate on the lovely moments you once shared. Dish washing and Microwave compatible.